Great Rates. Servicing Brisbane North and South side. ﻿Professional Electrical service for all your domestic and commercial needs in Brisbane. We are local and offer great rates and high quality workmanship to our clients. Call our friendly team now for a quote. 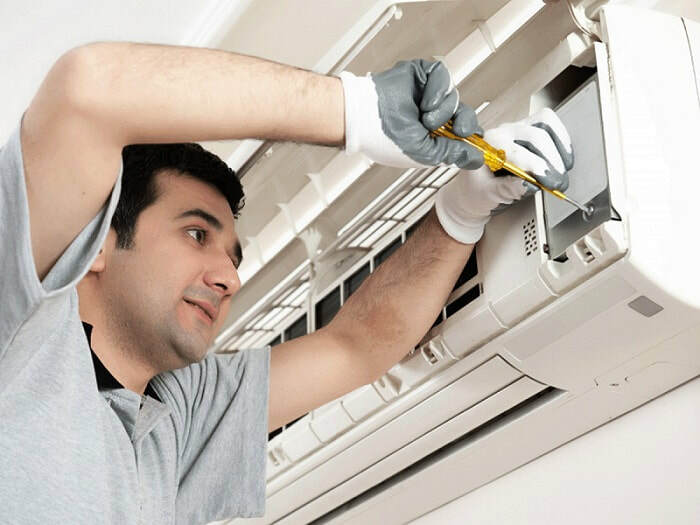 Air conditioning installation Brisbane - We are specialist and installing air conditioning in your home or commercial building. Security system installations - Installing security cameras and alarm systems to keep you property safe. ​Test and tag - Ensure your equipment is safe. commercial and domestic test and tag service. Complete the form above or give us a call to get a great deal on any electrical work. We are located in North Lakes and aim to give the best customer service and our workmanship is second to none. Give us a try and you will be happy with our service and prices. 6. 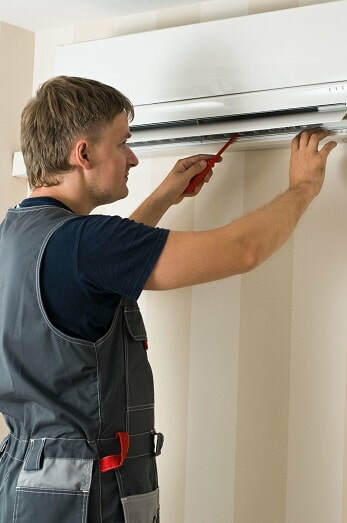 Air conditioning Brisbane installation by expert electrician who will work to the highest standards to ensure the job looks like a professional installation. Our team of experienced electrician can solve all your electrical needs and all our work is guaranteed to be the highest quality. We are located in the heart of North Lakes and Morayfield on Brisbane's northside. Our business is dedicated to providing the best service and quality on every job. You can be sure that we are one of the best electrical services in North Lakes and surrounding suburbs. The North Lakes area has become a major shopping precinct and consists of thousands of quality homes and businesses. We are very experienced in all types of commercial and domestic electrical installations. For businesses we offer great rates on all your test and tagging plus we can install and maintain you lighting systems, install extra power points, install security cameras and systems, new office and shop fit outs and all other electrical work. 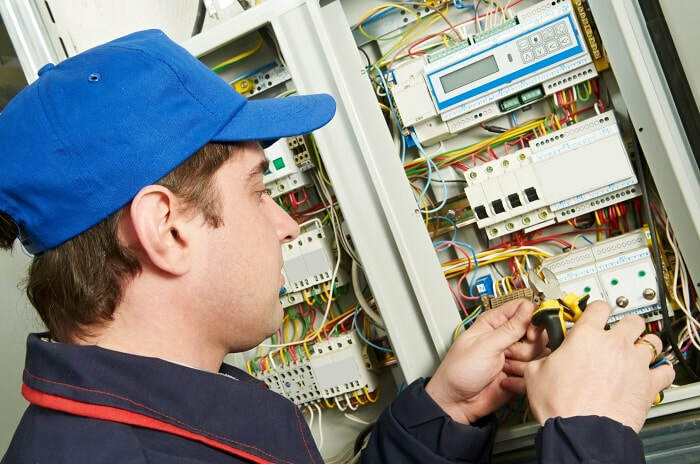 Electrical Contractor Brisbane – Electricians Servicing Brisbane Metro AreaElectrician Brisbane Northside has updated its electrician service in Brisbane to provide an expanded service area to new customers and old. Further information can be found at http://www.electricianbrisbanenorthside.com. People who need electrical contractors in Brisbane Australia looking for an expanded service area can now take advantage of the new offering from Electrician Brisbane Northside. Electrician Brisbane Northside has implemented a new element for those requiring Electricians in Brisbane. 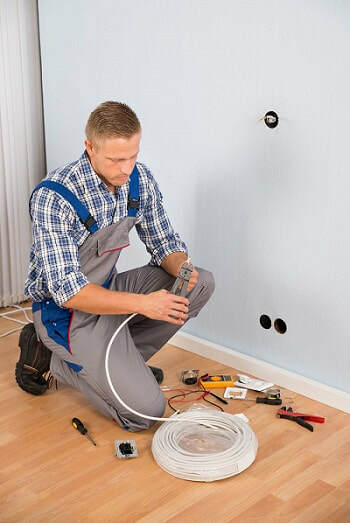 Electrician Brisbane Northside electrical contractors are expanding to cover all of the Brisbane area, to benefit both new and existing customers, in order to Provide high quality electrical contracting services in Brisbane. Specifically, this update will deliver qualified, experienced electricians providing the best rates and quality workmanship to customers. Electrician Brisbane Northside has been able to do this and increase capacity to undertake large scale electrical and solar installations. .
To take full advantage of this new update and expanded service area, customers can visit the website at http://www.electricianbrisbanenorthside.com for full contact details. Electrician Brisbane Northside is excited to unveil the latest benefit for current and new clients needing electricians in Brisbane. This service upgrade for customers is specifically designed to meet the needs of consumers seeking large scale electrical installations while also maintaining high levels of service for all domestic and commercial electrical work undertaken..
Electrician Brisbane Northside has made a point of listening to its customers and taking feedback wherever possible. They reportedly do this because understanding customers needs is critical to any job. It’s imperative that electricians deliver on the scope of work to ensure 100% customer satisfaction..
Having been in business now for 10 years, Electrician Brisbane Northside strives to ensure every job completed to the satisfaction of clients in the Electrical Contracting market. This dedication has made them known among customers as a company dedicated to it’s customer base in Brisbane.. Interested parties who would like to be among the first to experience the expanded service area with Electrician Brisbane Northside are encouraged to visit the website at http://www.electricianbrisbanenorthside.com for full details and to get started. We service Brisbane - All areas.